Even though movers and installers do their best to make sure that your walls retain their color and shine, there’s always the risk that your walls could suffer all kinds of dings, smudges, and scratches that can affect their luster. While your first response to seeing these types of marks on your walls would be to scrub them, this may not always be a good idea – what you would end up doing is creating a really shiny patch on the wall, which most painters would call “burnishing”. 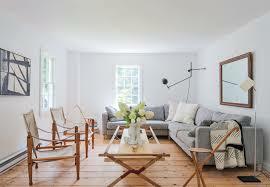 The best way to achieve this gloss is by doing it on walls painted in a flat finish. 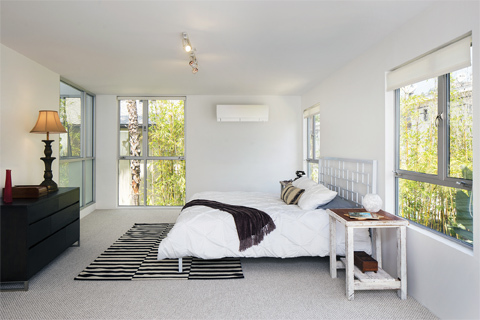 Be sure to use it only in areas in your home that get less traffic, such as your bedroom. There are two things that you want to do to keep your painted walls looking like new for longer – cleaning them up and touching them up. 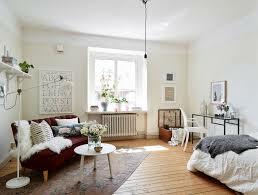 For cleaning painted walls, it’s not the color that matters, but the finish itself that you need to take into account. The trick to cleaning your walls is by doing so as quickly but gently as possible. Remove dust and dirt first by brushing it off gently, then dab with a non-abrasive sponge with water. Meanwhile, touching up is simply applying paint for areas that seem to have lost their color – all you need to do is to use the paint from the original can and apply it the way it was applied, i.e. with a roller or a brush. The easiest walls to touch up are those with flat paint, while the hardest to touch up are those with semi-gloss or satin finishes, as any unevenness or imperfections are glaringly obvious when light is shined on them. The process in fixing these (especially if you see them in your corner walls) can be a bit more complicated – you will need not just the original paint and a paintbrush or roller, but you will also need spackling paste, a putty knife, sandpaper, and time. Keep in mind that you will need to mix the spackling paste until it is smooth before applying it to the chipped area with a putty knife, and that you will also need to wipe off any excess paste around the spot. Once that’s done, wait until the paste has completely dried before lightly sanding it with fine-grit sandpaper, and then vacuuming away the excess dust and painting it. For larger areas of chipped paint, larger amounts may be required, and the difference between old and new paints is more likely to show up. So, you got to fix toilet bowl before, and it seemed easy enough right? Not exactly! 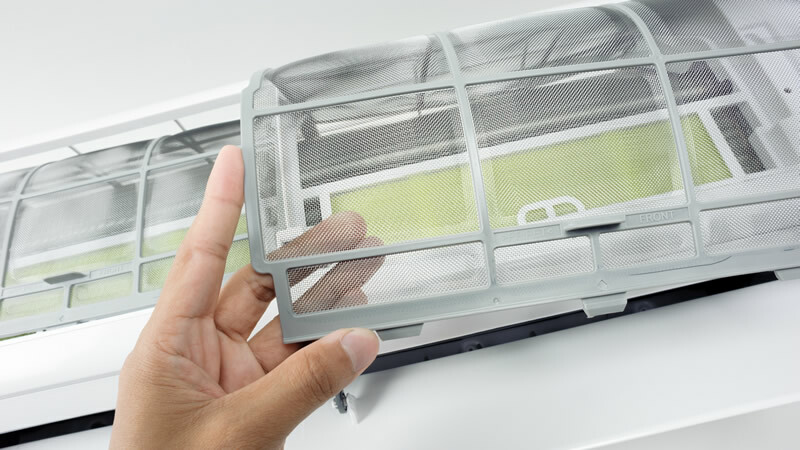 You may have fixed it, but you don’t know whether it will last or not, you might have even just been lucky not to have damaged anything further. 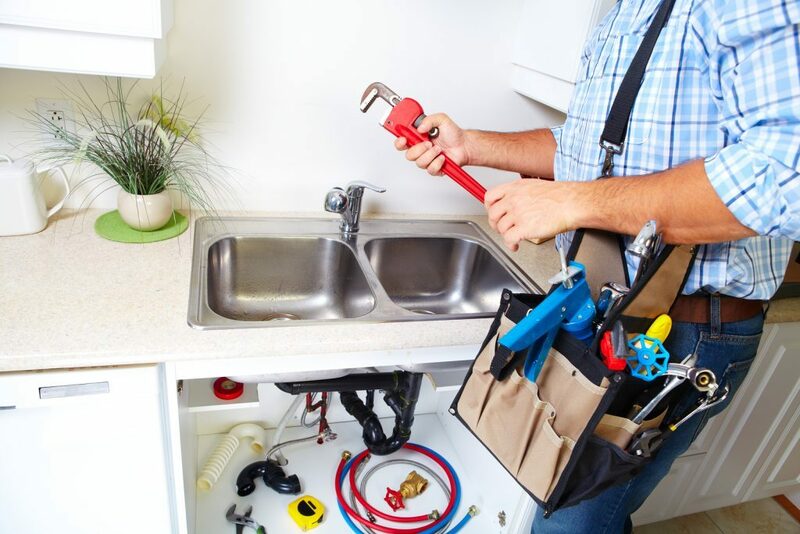 Even when you have a bit of experience, plumbing can still be a bit complicated and it should be a good call to seek plumbing services when something goes wrong. 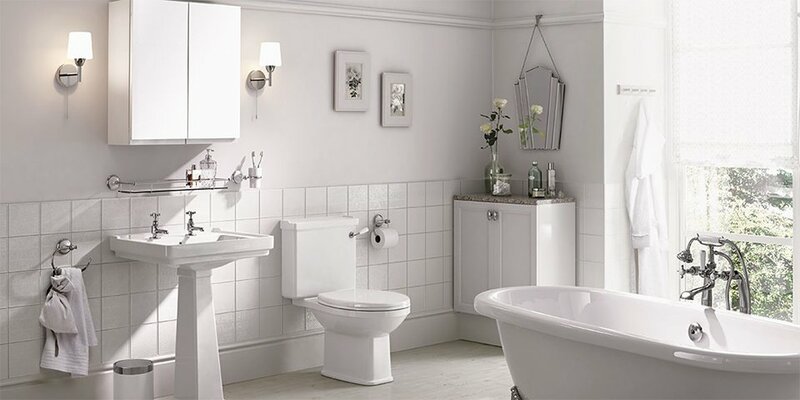 Hiring a PUB licensed plumber from Singapore to fix toilet problems can guarantee you with excellent services. Of course, because they are already certified professionals, they can be trusted to handle any plumbing works with superior quality. 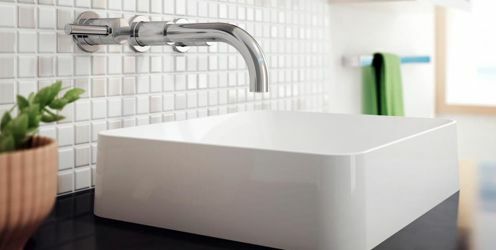 A certified plumbing contractor will be able to fix toilet bowl choke with warranty and insurance and can provide advices on cleaning and maintenance to help with the upkeep of your bathroom’s plumbing system. An HDB plumbing contractor would also be the ideal person to call when you have plumbing concerns in your HDB flat. Because they are sanctioned by the Housing and Development Board, it will be fairly easy to give them a call and also rely on them when the time comes that they do the job. A licensed plumber has extensive knowledge about plumbing and piping systems and will be able to at least find a small sign of damage in them. He will also be able to fix the usual household plumbing problems, of course. And may even teach you how to get rid of a toilet bowl choke by yourself. Obviously, there will be times when you’ll be cheated. Cheap plumbers might leave a job unfinished (i.e. putting a temporary fix to a broken pipe) so that you’ll call for their services again. Unfinished jobs can be especially worrisome when it involves leaking pipes because it can be dangerous. Buildings with more than one floor usually have the pipes running above each floor. A leaking pipe, which can eventually burst, can risk damaging office documents, computers, and etc. If we are talking about a gas pipe, of course there will be risk of a fire. To fix broken pipes, calling a reliable plumber even if he charges a bit more expensively, can bring you great results and possibly guarantee safety. Problems with sink pipe stuck with food in your home or office here in Singapore can occur at any time of the day. Fortunately for us, we can always call a 24 hours plumber. A choked sink or a leaking faucet can happen even at the middle of the night. So, having a pro to call during these hours would be very beneficial. In Singapore, having an emergency plumber who works 24/7 ready on contact, can be a better back-up than having none at all. Whether you want to save money or hire the best plumbing workmen to attend to your needs, it will still probably be best to hire licensed workers, even if the plumbing cost is a bit higher. Aside from getting the job done professionally, employing plumbing services might even help you improve the overall lifespan of your plumbing and piping systems. 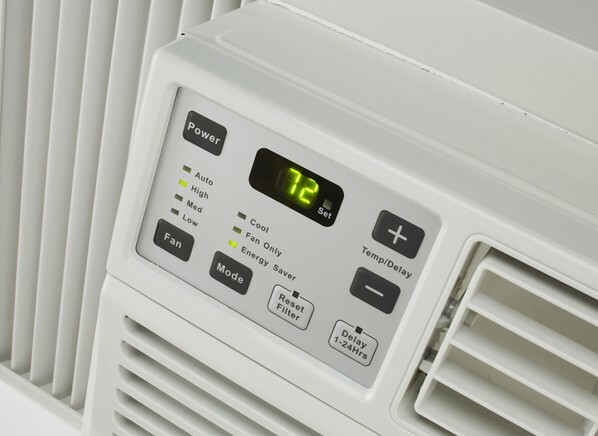 Understanding your home’s electric system isn’t too difficult a task, but we can never really be too sure of anything, especially when it comes to electricity as a whole. That being said, to avoid electrical hazards for your home or office, it is best to seek help from electrician services. 1. Your home has a limit to its loading capacity. While it is already obvious that residential homes and flats have a limited loading capacity, you may not know how much about your home’s loading volume and the overall power supply. If you live in an HDB flat, there’s a good chance that your loading capacity is higher than 40 amperes. However, if your home’s capacity is lower than 40 amperes, you will need an HDB permit to install high-ampere power outlets for high-capacity equipment mainly so that you can lessen the risks brought by accidental electricity problems. Even so, there could be a lot more reasons behind a power outage, and calling for a licensed electrician would be for the best. 2. 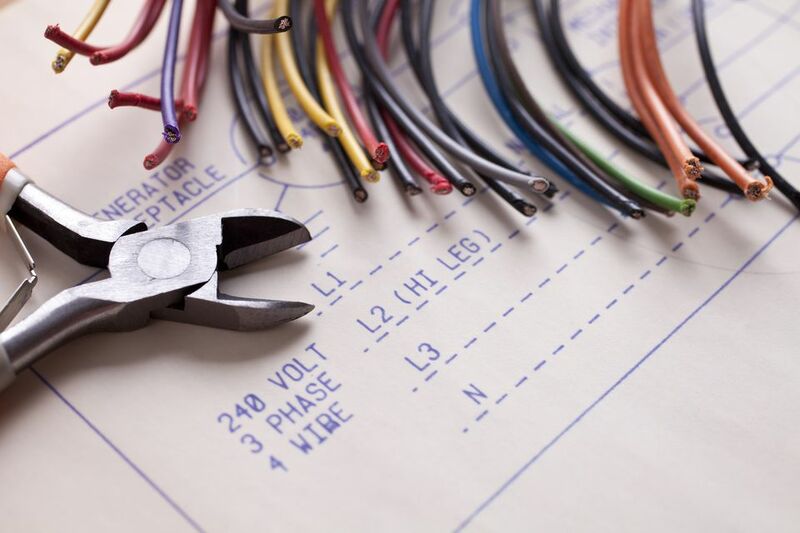 There may be signs that you need to re-wire your home. These signs should be fairly obvious, but you won’t be able to address them on your own. Enlisting the help of a good circuit testing firm from Singapore to connect and test electric wires would be the best for good measures. 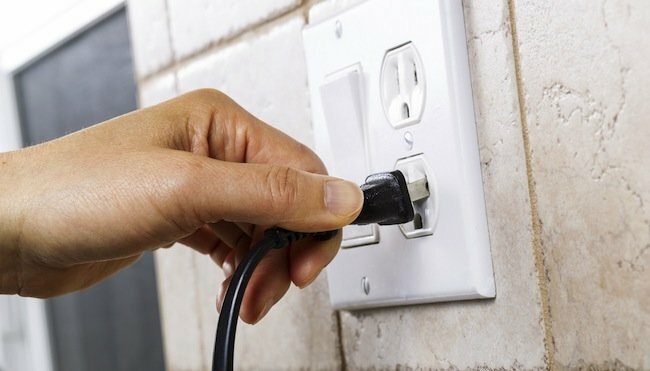 If you have concerns with power failure and ungrounded outlets and making significant home adjustments, it is always better to call a commercial electrical contractor, instead of doing it your own. A cabling technician, though, should be called with matters regarding cable television and internet services. Always keep in mind that calling the right and certified electrical worker can be the only difference between a botched work and a successful electric repair. The good news is that this often doesn’t apply to most HDB flats in Singapore, as the electric wiring is more standardized and up to code. Nevertheless, having your electrician install power point switches can also provide a bit more protection. Primarily, it is important to know the difference between wiremen and residential linemen. The former works to connect electrical wires indoors, while the latter works on power transmission lines outdoors. Just a good small thing to know so you won’t make a mistake when making a call. It’s always a good idea to have a home electric handyman for complicated electrical works that you won’t be able to do on your own. For example, when it involves electrical wiring, electrical components, and other types of installation or repair problems. Also, having a 24 hour electrician ready in contact can also save you with problems that may happen in the dead of night. 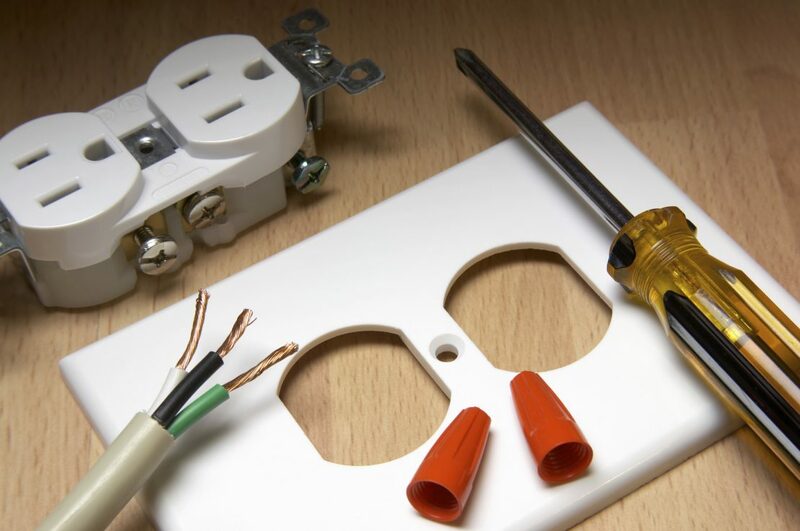 Electrician services not only give you the quality work done by a licensed electrician, but also serves as an investment to make sure you are protected against any hazards or accidents that could potentially with a faulty electrical system. 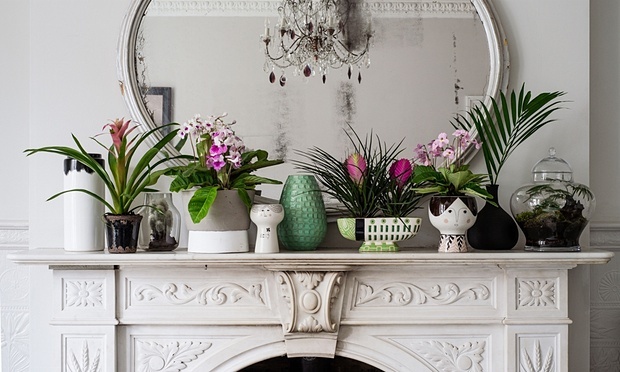 Scattering simple house plants all over the house is a simple way of uplifting the overall mood of the place. 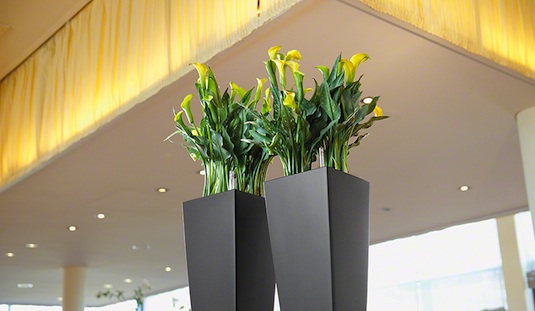 It’s a convenient and affordable way of upgrading your home décor by adding style and color. 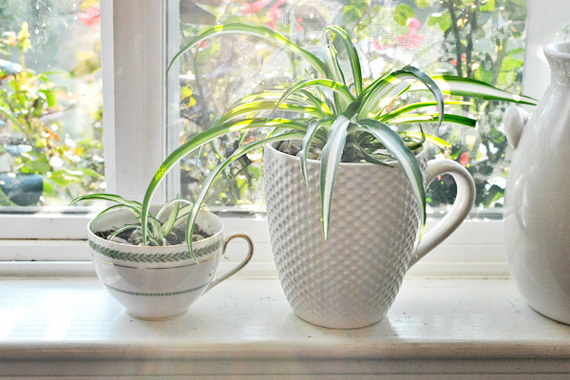 But house plants are not just for decorative purposes, certain plant types have the ability to clean and filter the air we breathe, a major benefit for better family health. We’ve learned in the past that green plants produce fresh air. However, if we take into consideration the amount of pollution and toxic substances in the air, simply producing fresh air is not enough. Fortunately, NASA conducted a study in 1989 regarding the ability of several house plants to purify air. Named as the Clean Air Study, the research shows the specific types of plants that have this essential ability and also the types of toxins these plants can filter. The study goes as far as explaining what bad effects these toxins can cause in living organisms. What are the toxins present in our air?